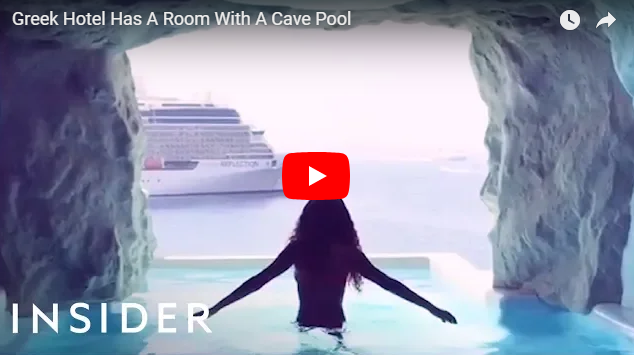 Cavo Tagoo in Mykonos, Greece has a cave pool attached to one of its hotel rooms. With 15 different styles of rooms, some come with a personal infinity pool or a perfect view of the Greek sunset. 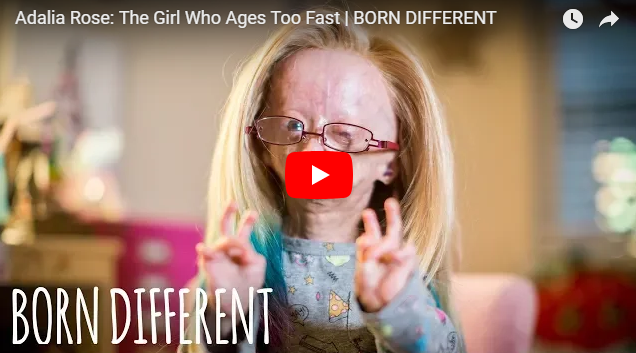 An 11-year-old ‘diva' has become an Internet superstar and built up a vast following on social media - despite suffering from a super-rare ageing condition. Adalia Rose, from Austin, Texas, has racked up nearly 170 million views on YouTube and more than 13 million likes on Facebook with her hilarious videos showcasing her infectious personality. But Adalia has Hutchinson–Gilford progeria syndrome - a genetic condition characterised by the signs of accelerated ageing, which affects less than 500 people worldwide. 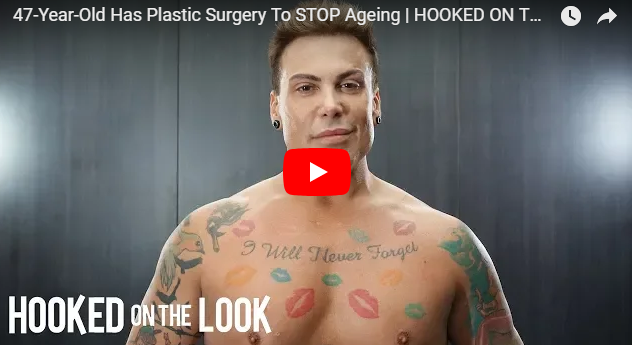 In additional to premature ageing, other symptoms include dwarfism, lack of body fat and muscle, loss of hair, visible veins, a high pitched voice and stiffness in joints. 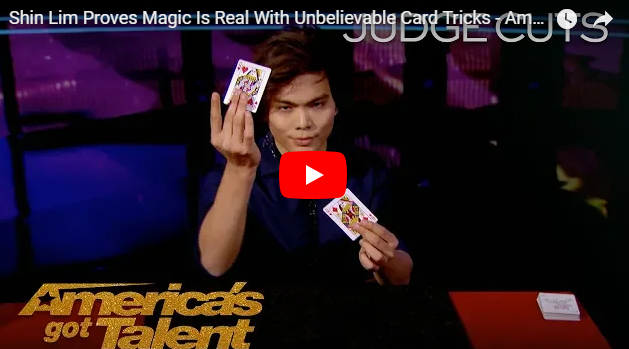 Close-up magician Shin Lim surprises Olivia Munn with some of the best card tricks in AGT history. 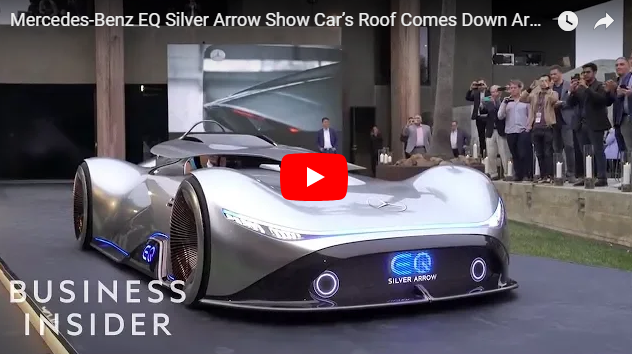 A car that can adjust its size according to need, and shrink self-effacingly when you’ve reached your destination, has long been a futuristic dream for those frustrated by clogged streets and minimal parking options. But an Israeli startup is attempting to make that dream a reality. 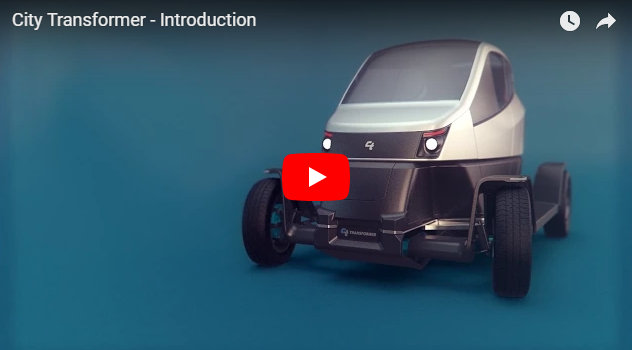 City Transformer, based in the central Israel moshav of Kfar Netter, is seeking to ease traffic jams by creating a car that can constrict or expand according to need. 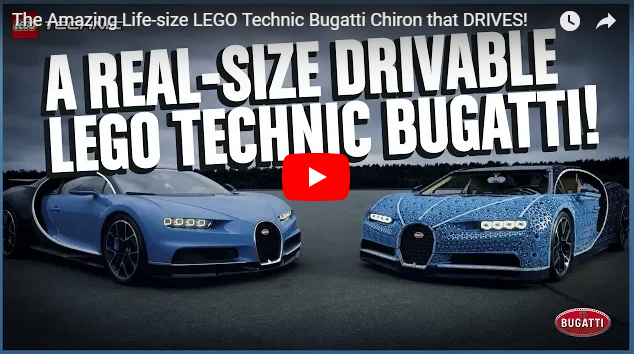 The vehicle it is developing has four wheels and a chassis that can expand from 1 meter (3 feet 3 inches) to 1.44 meters in width, transforming itself from a motorbike-like vehicle to a more stable small car and vice versa. In the honor of Italian pizza. 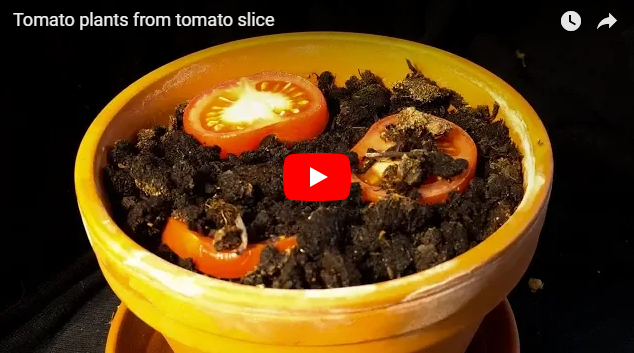 These are three slices of tomato put in a pot with a varying amount of soil on top, to see how it affects the germination. It nicely shows the increased humidity that you get by putting some soil on top. 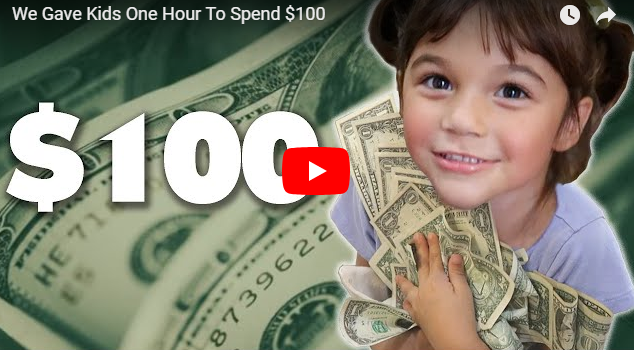 We surprise kids with $100 and what do they buy? CORN?!? 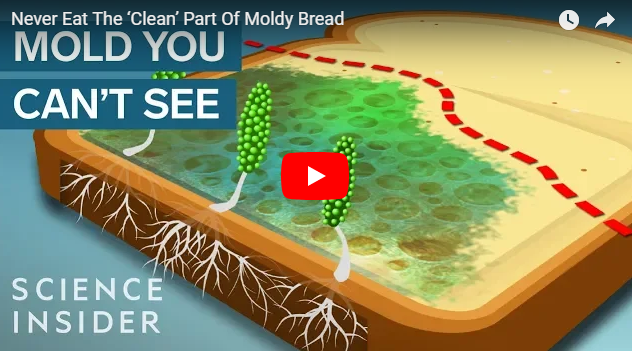 It’s not safe to eat bread or fruit contaminated with mold, even if you cut away the moldy parts. When mold reproduces, it spreads throughout your food, hiding in places you can't see. And while many species of mold are harmless, others can make you very sick. It's just not worth the risk. 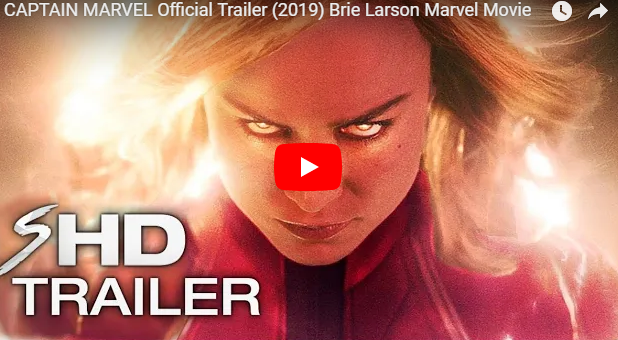 Watch the first official trailer for Marvel Studios' Captain Marvel 2019 featuring Brie Larson, Gemma Chan, Lee Pace, Samuel L. Jackson, Ben Mendelsohn, Jude Law and Djimon Hounsou. 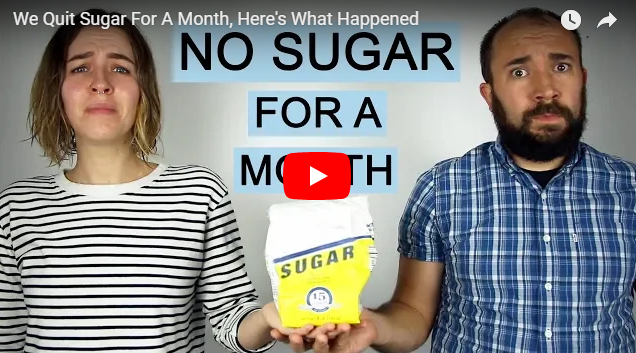 We decided to see what happens when you quit added sugar because everyone's talking about how terrible sugar is for weight and long-term health and all of the things. Mercedes-Benz’ new concept car, the Silver Arrow, pays homage to the W125, one of its greatest race cars. The futuristic interior includes a curved panoramic dash that provides a 3D map for navigation and a display for in-car racing games. 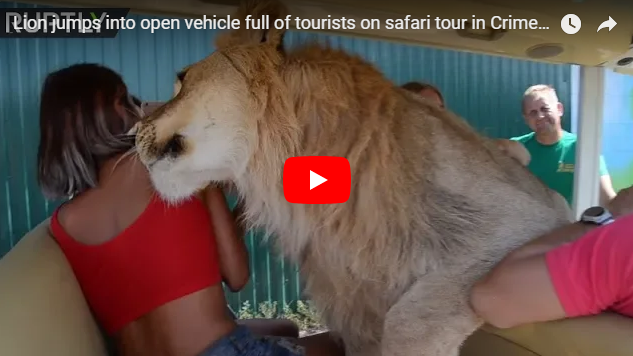 Providing a unique photo shoot opportunity to a group of guests at a safari park Taigan in Crimea, the cuddly predator not only welcomed the guests but even tried to get behind the wheel for the tour. 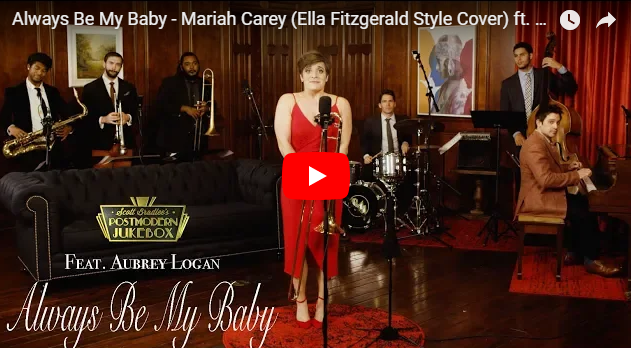 PMJ superstar Aubrey Logan returns to help us take Mariah Carey's 1995 hit, "Always Be My Baby," back to the Big Band era in this new swingin' PMJ arrangement! Young harbor seal Kaya had an adorable encounter with a butterfly. 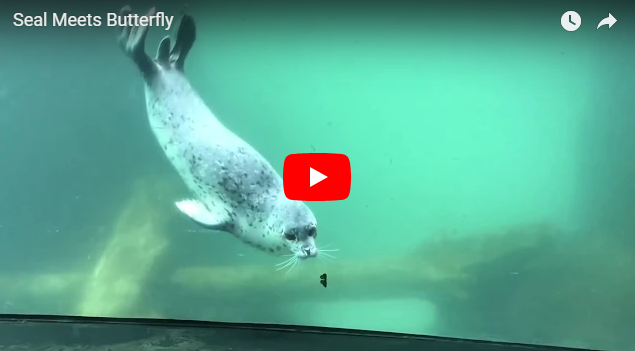 Video by Oregon Zoo dive safety officer Micah Reese, who happened upon this inter-species game of chase in Steller Cove. 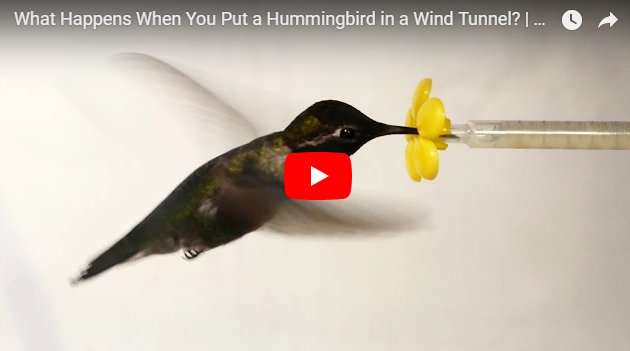 Scientists have used a high-speed camera to film hummingbirds' aerial acrobatics at 1000 frames per second. 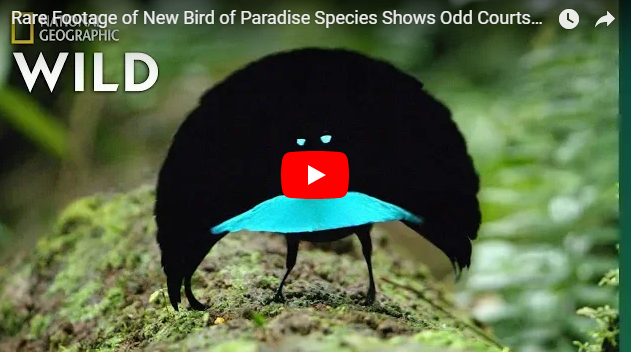 They can see, frame by frame, how neither wind nor rain stop these tiniest of birds from fueling up. 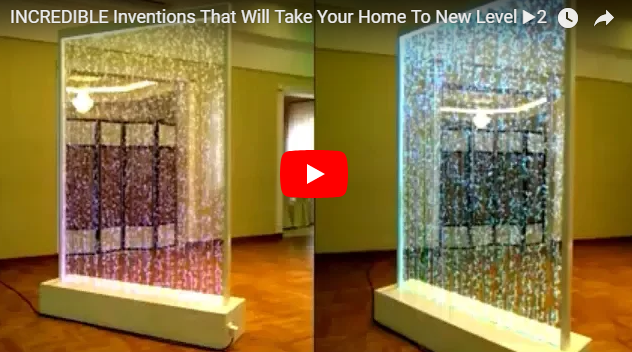 The most amazing and incredible inventions that will take your home to new level. You’ve never seen his face, but you’d know those booming bass tones anywhere. With over 100 movie trailers under his belt, Redd Pepper is the voice behind all your favorite blockbuster hits. 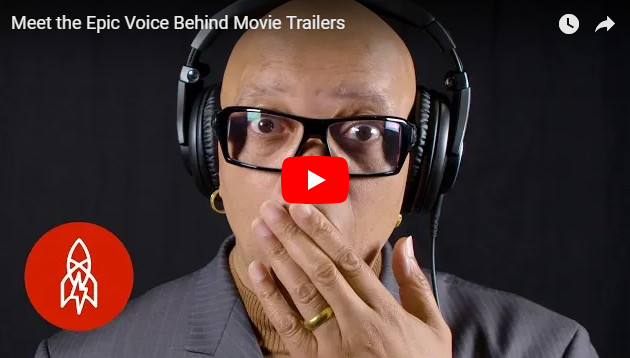 He’s voiced the trailers for movies like “Armageddon,” “The Blair Witch Project,” and “Space Jam.” His talents were first discovered over the intercom on the London Underground—now, he’s working alongside the likes of Steven Spielberg. NYU Otologist Erich Voigt explains the proper way to clean wax out of your ears. Many people think Q-tips can help keep ears clean, but this isn't the case. 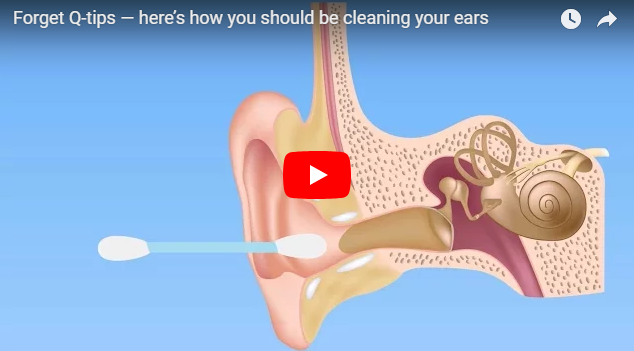 Learn how Q-tips are making things worse and how you should actually be cleaning your ears.